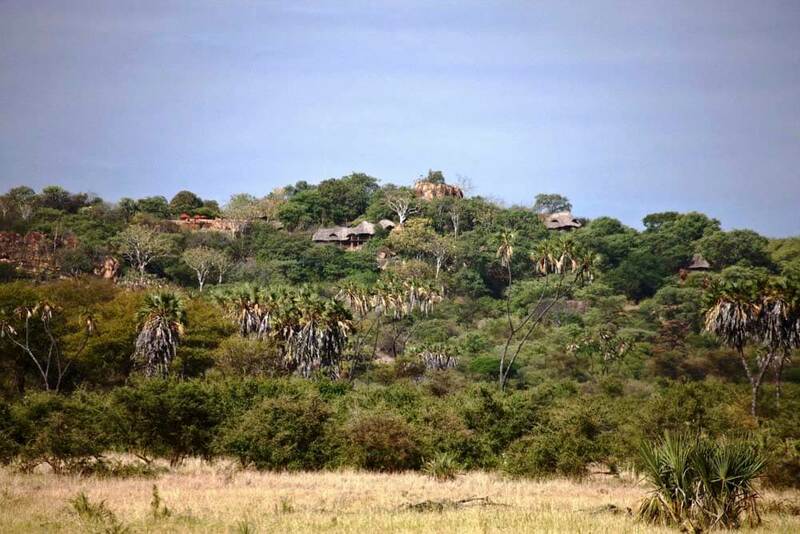 Built on a small hill just above the Adamson’s original camp – the setting for the Born Free book and unforgettable film – Elsa’s Kopje reflects the connection with Elsa the lioness. 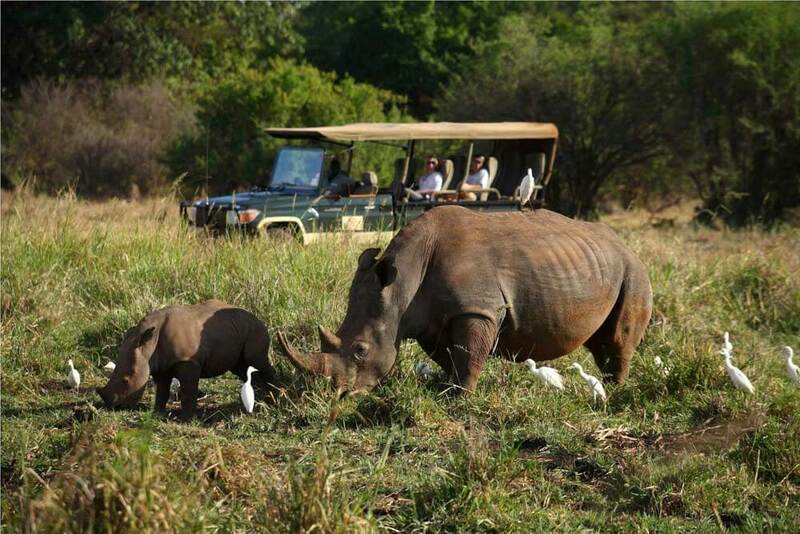 So it’s the perfect place for your traditional safari experience. But you’ll also discover this camp is reassuringly luxurious. 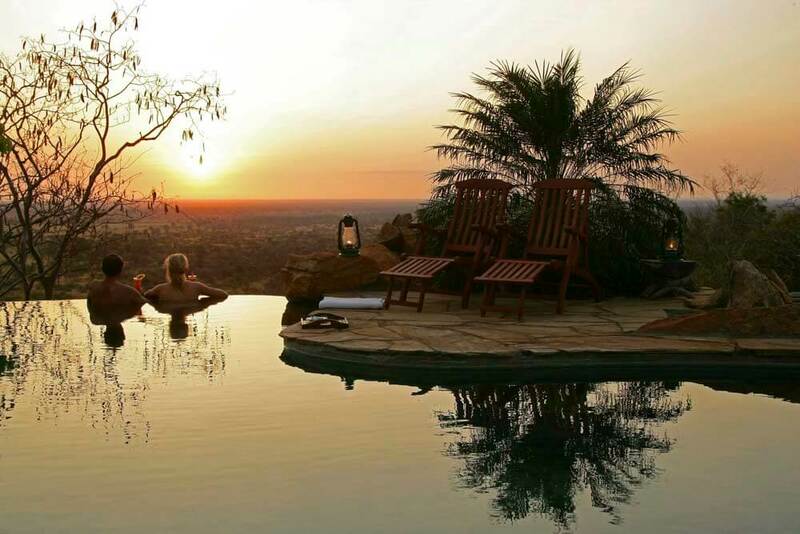 It is now one of the only fully operational lodges in Meru National Park, and it’s virtually unrivalled for elegance amongst Kenya’s upper tier lodges. 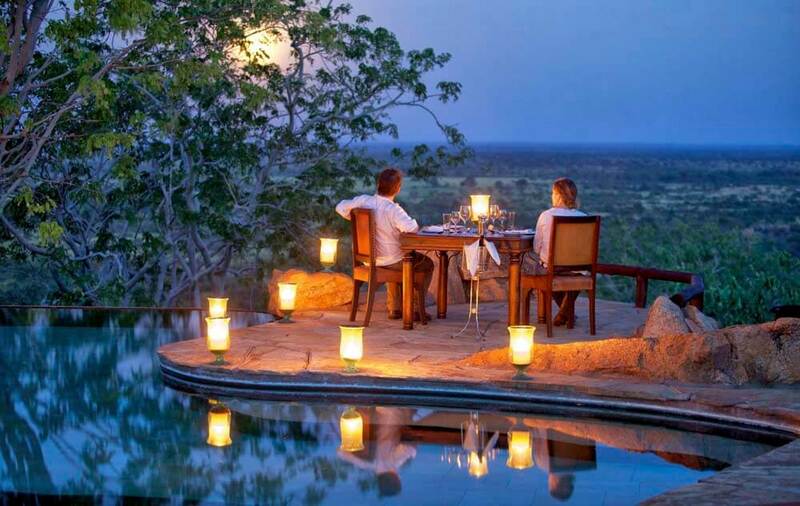 It has won award after award for Best Accommodation, Ecotourism, Best Safari Property, Best Safari Camp, 101 Best Hotels (Tatler Travel Guide) and even 10 of the World’s Coolest Pools – dating from 2012 right back to 2003. 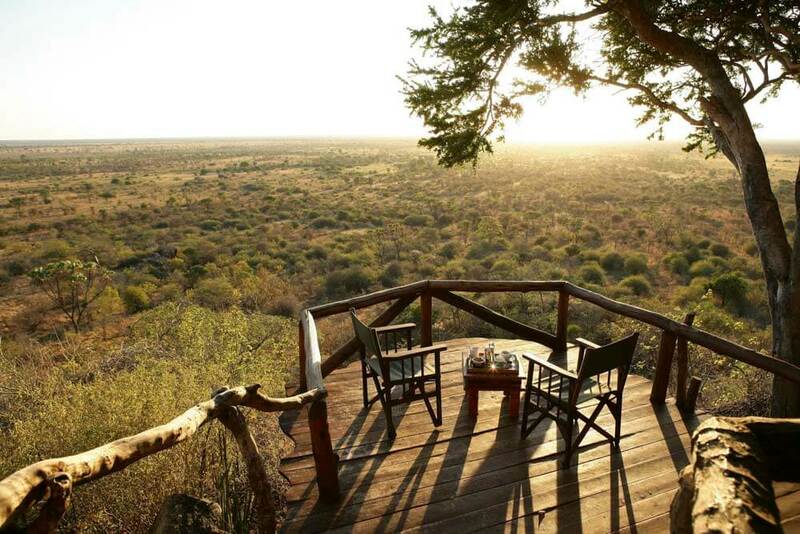 So your comfort is assured – as is your opportunity to see big game, born free in the wild.